On retrospect, I should have known better than to have walk into an available restaurant at peak hour on Valentine’s Day. We were out shopping for the day, and I had always wanted to dine at the posh looking Cova Restaurant at Pacific Place. The running theme was lobster, and I thought it would be an apt thing to splurge on for Valentine’s Day. 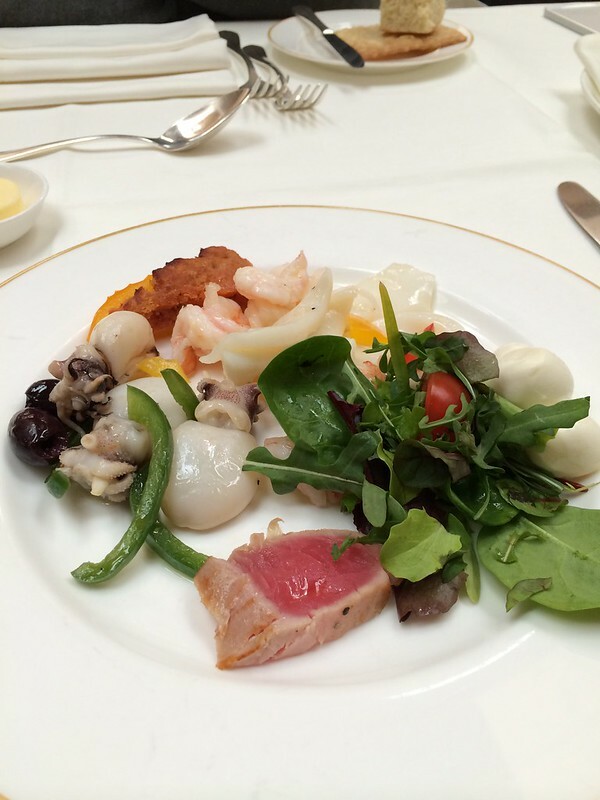 The lunch started off with some traditional and classic Italian antipasti from buffet table. Pretty standard stuff, and I particularly liked the cold squid and mozzarella cheese. However the buffet line was quite sad looking, with many of the platters of food nearing empty. Since it was lunch time, one would expect the buffet counter to be filled promptly, no? Tonight we went to Spasso Hong Kong for a tasting session of their upcoming Valentine’s Day menu, specially created by Chef Michelle with heavy emphasis on aphrodisiac ingredients for, you know, obvious reasons. Priced at HK$628 per person, the menu comprises of four dishes and we set out to try out the entire menu. Fresh shucked oysters topped with Hendrick’s gin and cucumber. 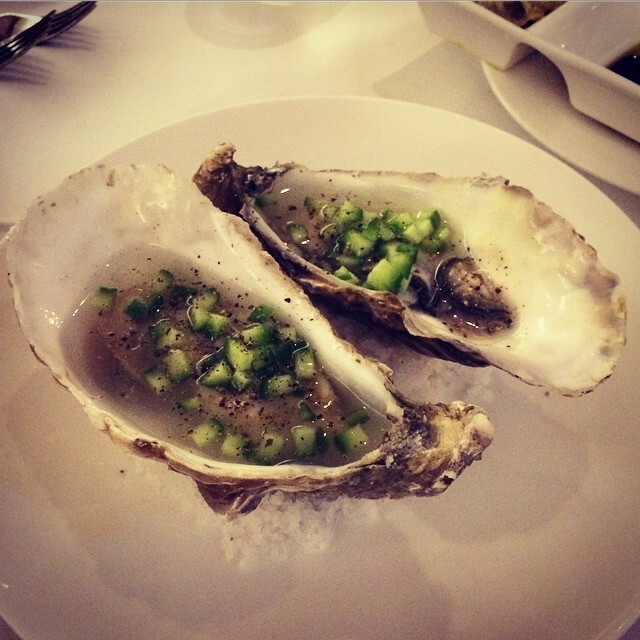 The gin gives this a slightly bitter twist, and the chopped cucumber, a crunchy texture to the tangy oysters. The oyster itself still have that light seawater aftertaste. 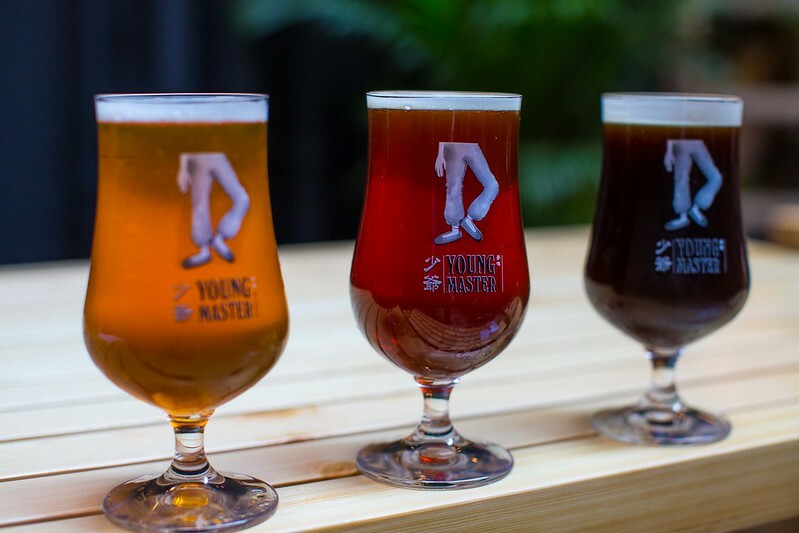 It has been slightly more than two years since I moved out from Sheung Wan, and it is increasingly evident that the moment I move out of a place, restaurants and cafes will start to pop up all over my ex-neighbourhood, like mushrooms after a rainy season. 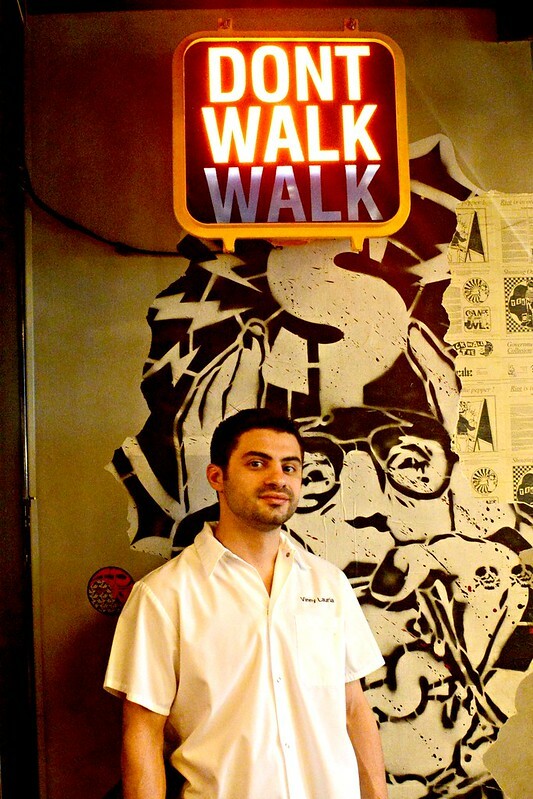 While it certainly heartens me that so many hip places are opening in Sheung Wan, it maddens me somewhat that the trend did not happen while I was living there. That was a long preamble. I was trying to tell you about a new cafe in the neighbourhood which I visited earlier this year. A touch of New York City has arrived in the form of the Big Apple’s comfort food and authentic Italian dishes, all at very reasonable prices. It’s hard to imagine this place would be packed with suits on a normal weekday night, but on the Sunday when we sampled their famous champagne brunch, LUPA was positively laid-back in a casual, rustic way. Still packing some understated elegance with their dark wooden furniture and an impressive terrace for alfresco dining, they have recently added a 3-piece live jazz band – a classy yet cosy touch brunch time. To say that the House of Krug are modest people will be an understatement. But then again, they have every right to be proud of their bold heritage. I love champagne very much like any other person, but it wasn’t until a night of Krug tasting at Otto e Mezzo got my lips smacking in deep, new found appreciation for this liquid gold. The champagnes of Krug is decidedly elitist; but in an elegant, tasteful way. The lineage is curated from some 250 plots of vine in France’s Champagne region (hence the name); a mere 0.1% of what is available. Selection of the finest? Nose-up to the mediocre? 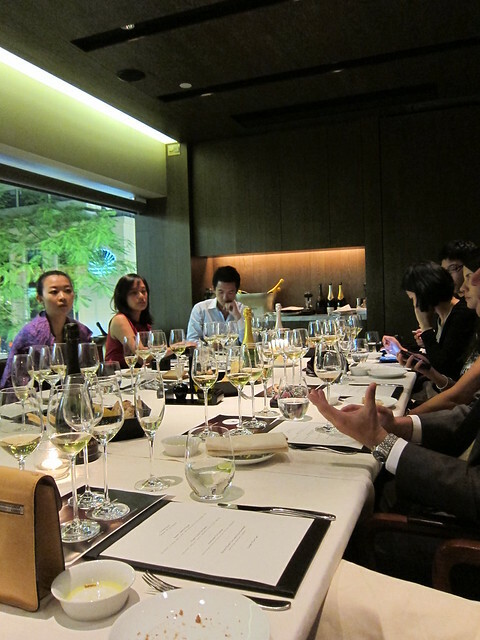 If you had as much Krug as I did in one dinner, your guess will be as informed as mine. 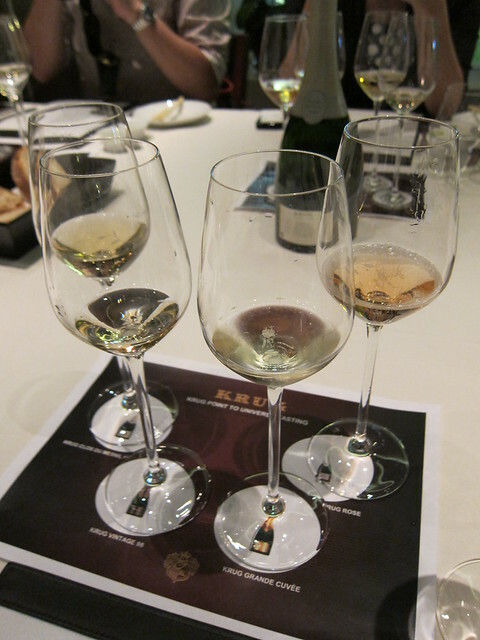 My very first glass was a Krug Clos du Mesnil of the 1998 vintage. Conversations were rife with speculations of what makes this glass different. The others may taste wonderfully complex with full aroma, but a glass of Krug Clos du Mesnil possesses a singular intensity crafted to attack the senses. As I took a deep sip, I was pleasantly stunned on how sharp it played on my palate, rising above a sea of other tastes with a distinct freshness. It was a yet another sizzling summer night in Hong Kong. As I made my way up the never ending escalator in Central, it was hard to be excited about an Italian meal which was on the card for dinner. 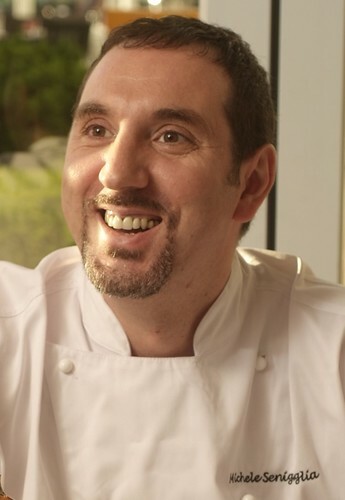 I mean, isn’t Italian all about dishes of which its name you can’t pronounce, of food too complicated to even describe, and of chefs too snobbish for their own good? 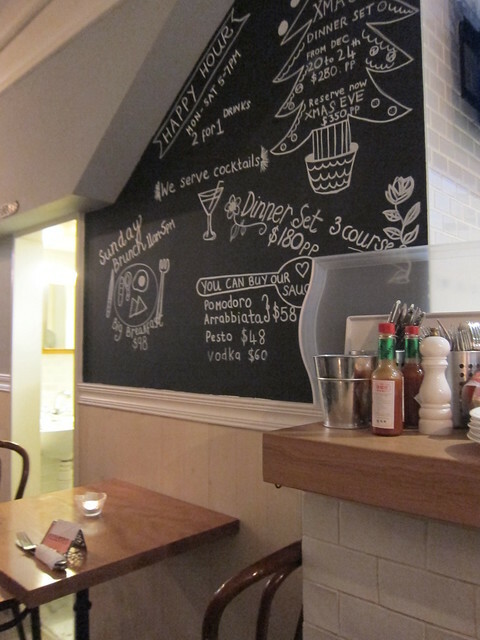 So imagine my surprise when I stepped into Nico’s Spuntino Bar + Restaurant. It was located right where the old Fat Angelo’s was. 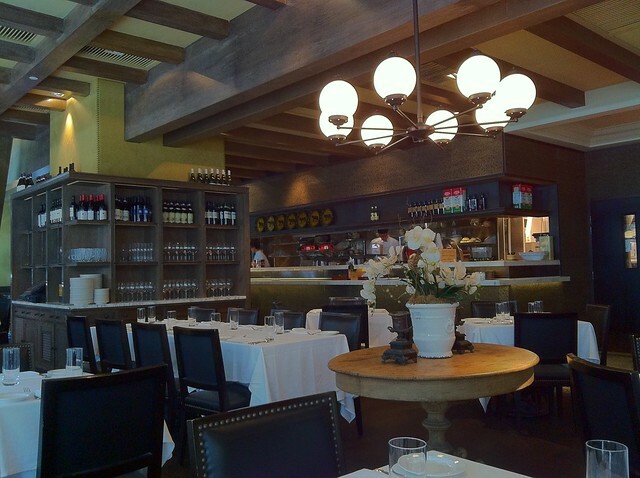 Although it was only 7 p.m., the restaurant was filling up fast. 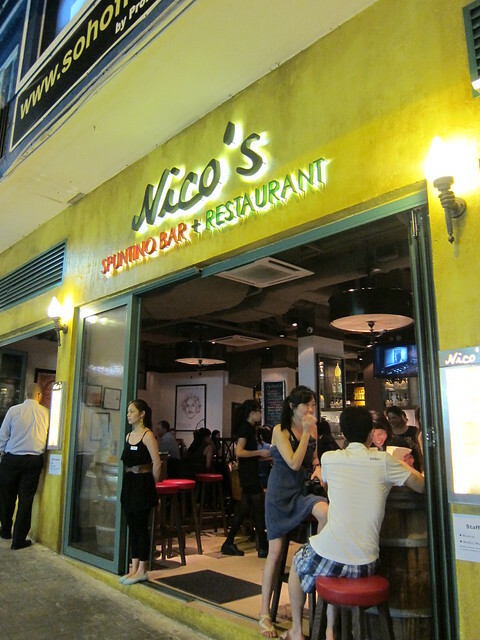 To my eyes, Nico’s was anything but pretentious. 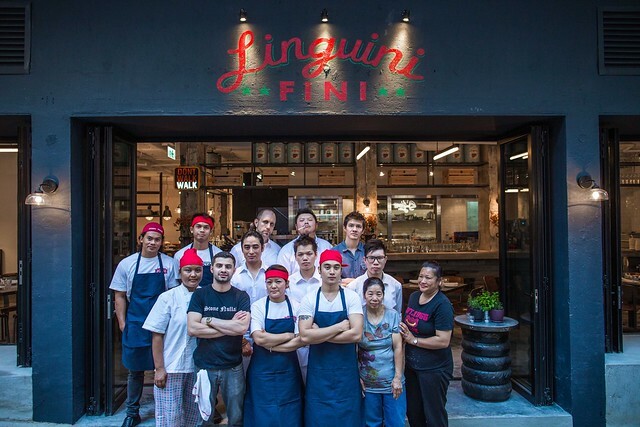 The first spuntino (which means “snack”) bar in town, even the name itself was a breathe of fresh air. Why give yourself complicated Italian name no one would remember nor understand? True, the menu itself was still a puzzle to read, but the best of food is not in its name but, of course, the food itself. And on that philosophical note, here’s my top six pick from Nico’s. Crispy-fried, fresh cow’s milk cheese, on a bed of fried leeks. 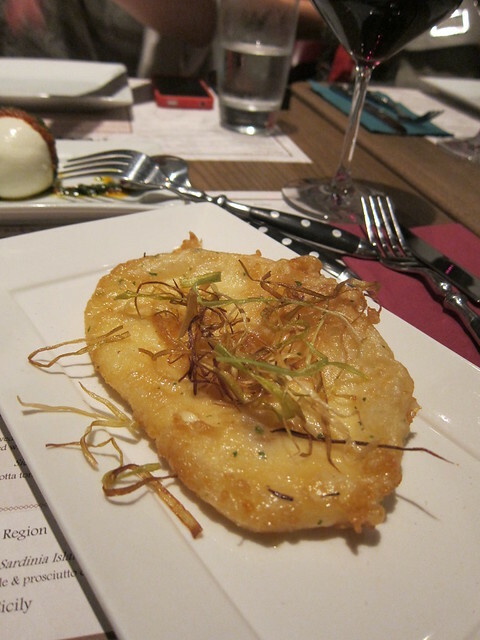 It was possibly my first time having fried cheese, and it was oh-so-good. I was led to believe that it’s possible the best way to eat cheese is by having it deep fried. There’s something almost hypnotic as the contrasting rich flavor of cheese and crispy texture of the batter seem to battle it out in your mouth.